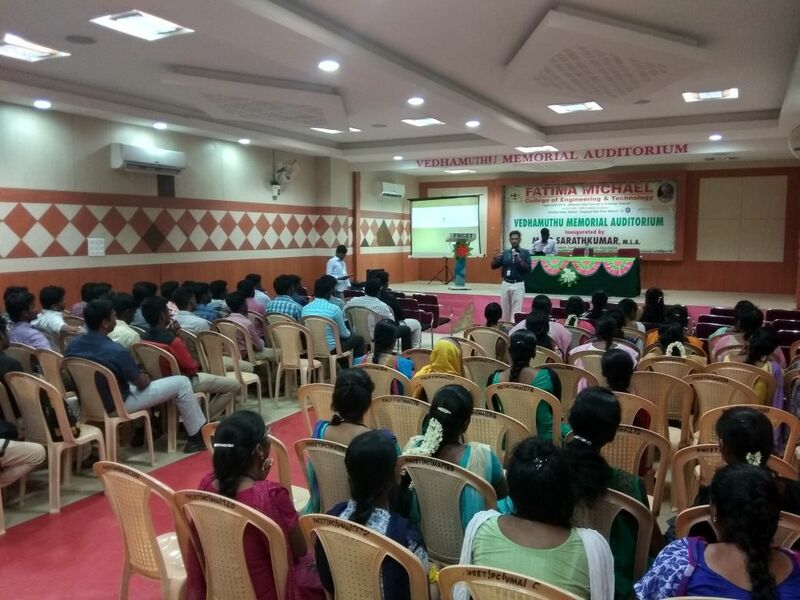 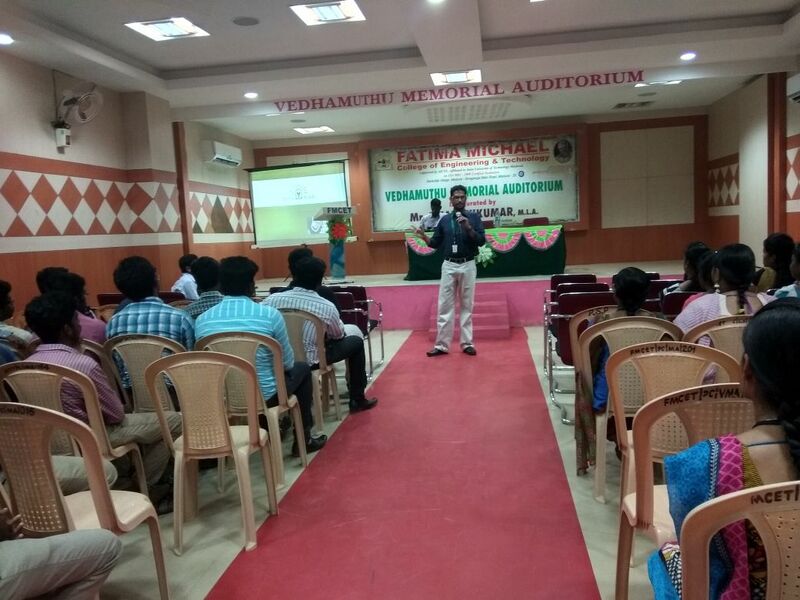 Sona Yukti's soft skills and job placement training at Fatima Michael College of Engineering & Technology, Madurai, was a grand success with students appreciating the difference it made to their confidence levels and personality. 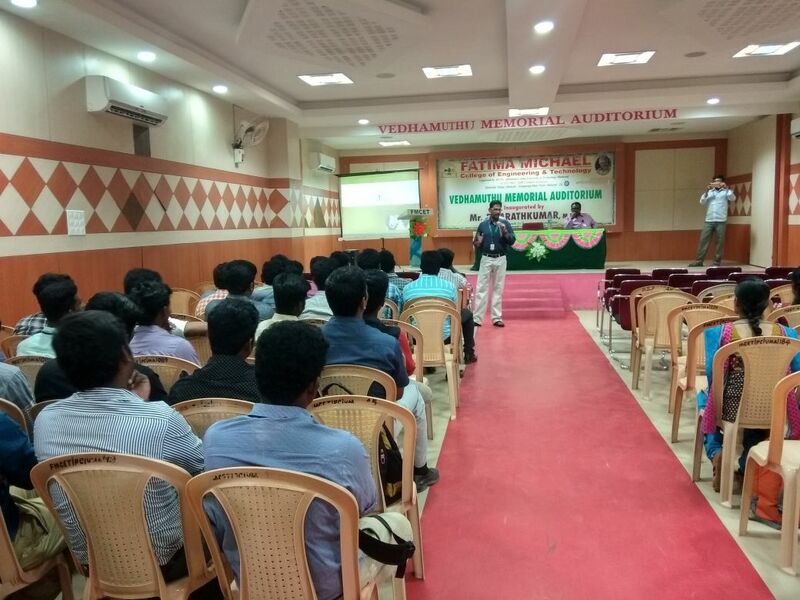 The training covered all aspects of communication skills that are crucial to succeeding in interviews and at actual jobs. 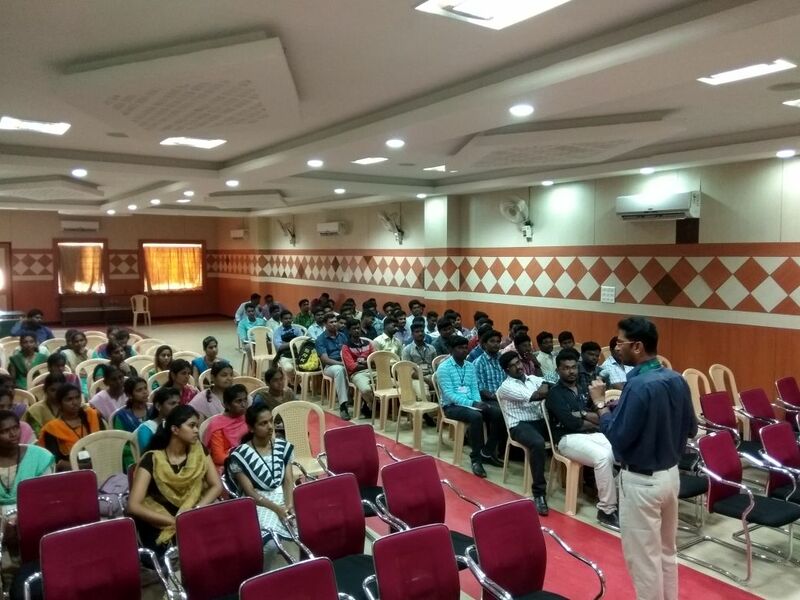 The circuit-based departments of the engineering stream participated in the training which was attended by scores of interested students.